The Jamia Millia Islamia (JMI) university started its admission process for the academic session 2018-19. 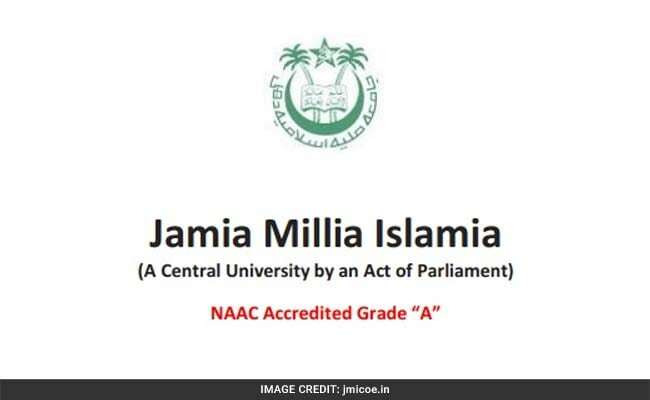 New Delhi: The Jamia Millia Islamia (JMI) university started its admission process for the academic session 2018-19. JMI online admission forms and e-prospectus for all courses run by the central university are now available on its website www.jmi.ac.in. The last date to apply for JMI admission is March 7, 2018. The students may check the important dates and examination schedule from the prospectus. According to the schedule admit cards for various JMI entrance examinations will be released from April 8, 2018. The entrance examinations for various undergraduate, PG Diploma and masters programmes will be held during the months of April, May and June. 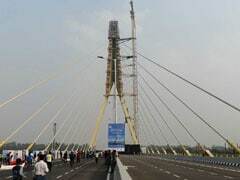 Candidates who are wishing to apply for engineering courses may check a separate prospectus provided on the official JMI admission website, jmicoe.in. According to JMI Admission prospectus, BDS admission to this central university will be done through NEET 2018. PhD scholars in JMI and their supervisors can keep a track on the progress on the student's thesis from anywhere without travelling to the university through an Online PhD Portal launched on Friday by the Vice Chancellor, Prof Talat Ahmad. Inaugurating the PhD portal, the Vice-Chancellor said that it fulfils a major mission of his administration towards digitization and paperless functioning of the university. The Vice-Chancellor said that the PhD portal will increase efficiency and transparency as well as save the candidates' time. He requested the Deans to conduct faculty-wise training to help teachers become well-versed in using the portal efficiently from this academic session. Prof Ahmad said that he was happy to note that JMI had not only digitized the entire admission process but has also increased the regional diversity of its students by conducting entrance exams at 7 centres across the country. The digitization of the admission process has enabled students from far-flung and rural areas to apply to the university with ease.